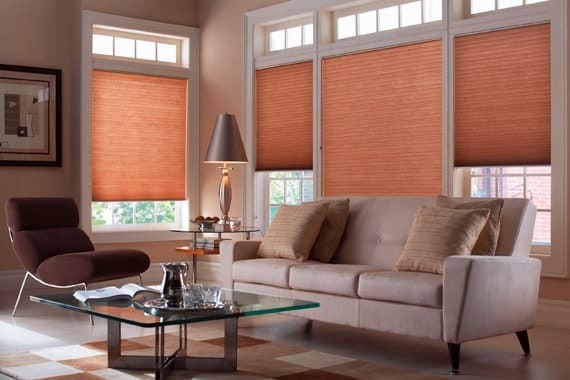 Honeycomb blind is the workhorse of window treatments. This makes them brilliant long-term solutions as they are useful in the extreme weathers. The material used to make the blinds prevents it from fading. Nature’s architects – bees, is the inspiration for the hexagonal structure. As the name suggests, it resembles the honeycomb. 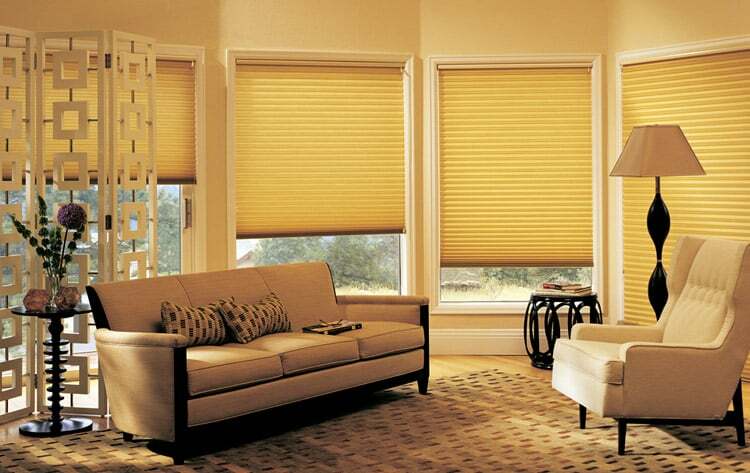 Honeycomb blinds are typically made of a thin paper-like fabric. These hexagonal tubes help to trap air in between, preventing air from your cold air-conditioned room to escape. 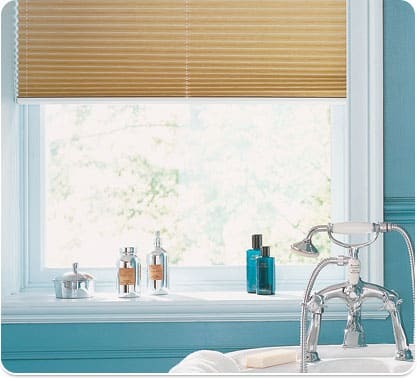 It’s temperature regulating properties help make this blind a must have for winter homes. 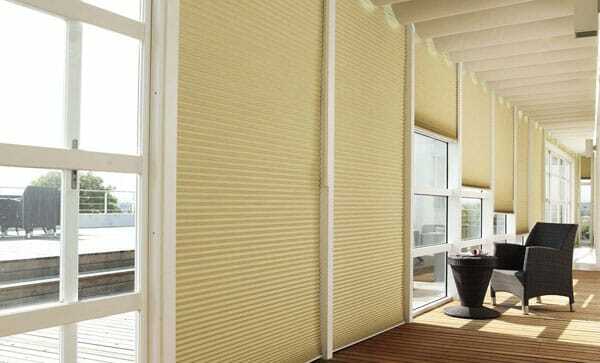 Honeycomb blinds are offer privacy. The sheer fabric allows for a sufficient glow of light to penetrate through the fabric, whilst maintaining 100% privacy. They also block out almost 99% of the UV rays that come in. Cordless operating systems make this blind extremely child-friendly. Children or pets will not be able to bite or entangle themselves on cords. 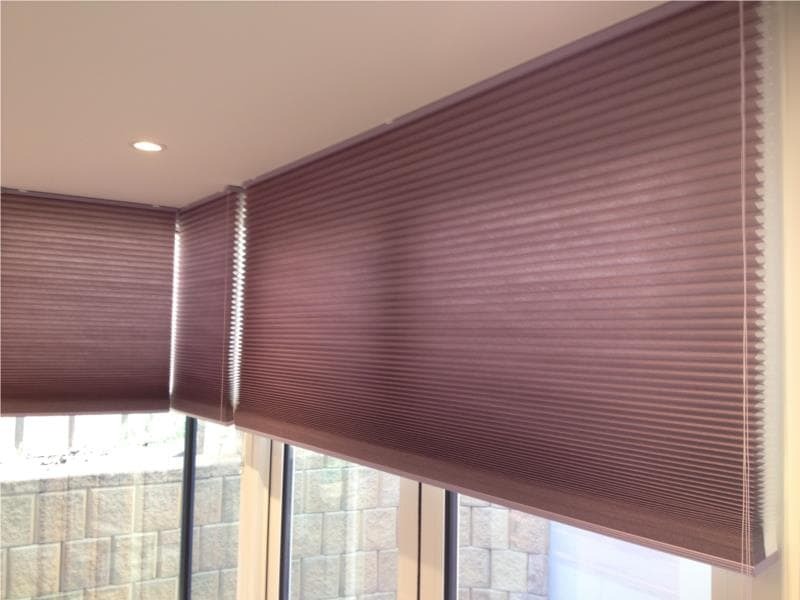 For the ultimate in child safety, pick the motorized honeycomb blinds. All our motorized systems are smart-home compatible. A small stacked height when retracted gives it a reduced form factor. This gives you a simple blind choice that lets you have as much or as little on display as you want. 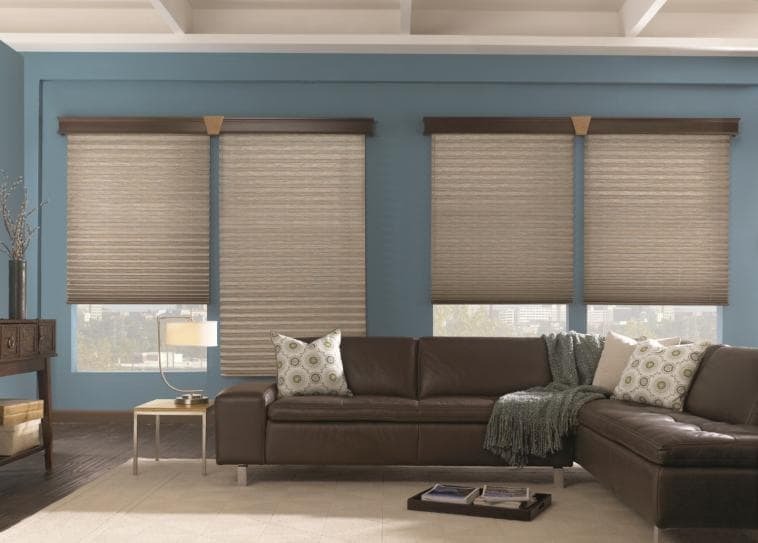 This helps balance each room with a comfortable and effective source of blinds that look attractive and are going to be long-lasting solutions. 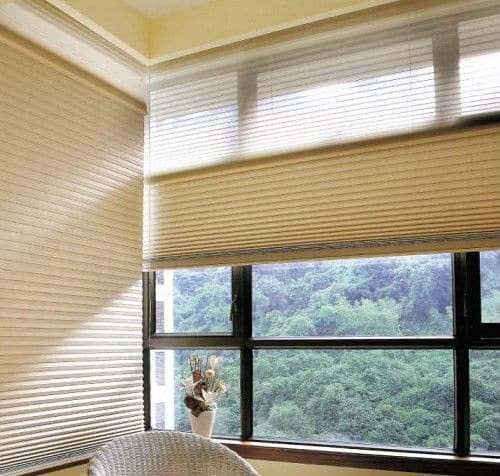 Honeycomb blinds are a feat of engineering, therefore prices are not extremely low, but they are indeed affordable. Both motorized and manual versions are available. Contact us to find out more!